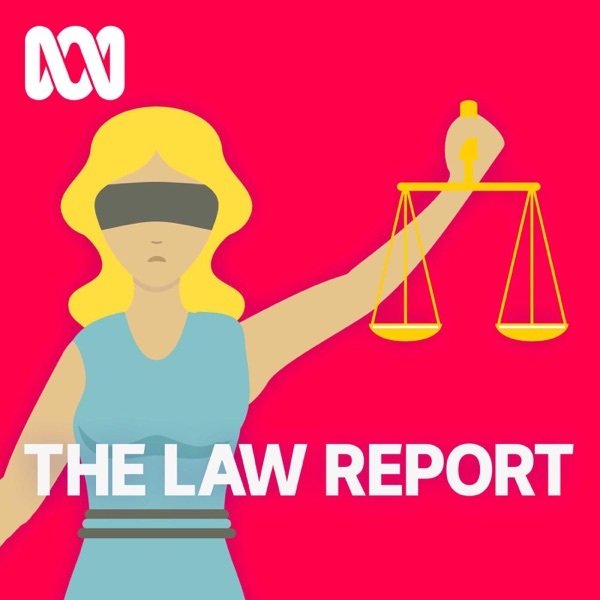 Law Report - ABC RN | Listen Free on Castbox. Give me strength! Live & let live in my opinion. What makes anyone else special enough for their individually held views to effect the rest of the life of another? This is more than people feeling annoyed and hurt feelings. But some genuine empathy would go astray from these people. Great episode, thanks.